Whether for heating, cooling or running electrical machinery and appliances, a whole range of components are involved in the consumption of energy both in factories and inside your own four walls. The same applies to the generation of energy with heat pumps, CHP plants or a PV system. Other components include battery storage systems, which store energy that can be drawn upon as and when required. Imagine if you could simulate and calculate in advance a complex system of generators and loads from different energy sectors. This year, Intersolar Europe welcomed more than 50,000 visitors. On each of the days, thousands of visitors scrambled to the SMA trade fair booth. 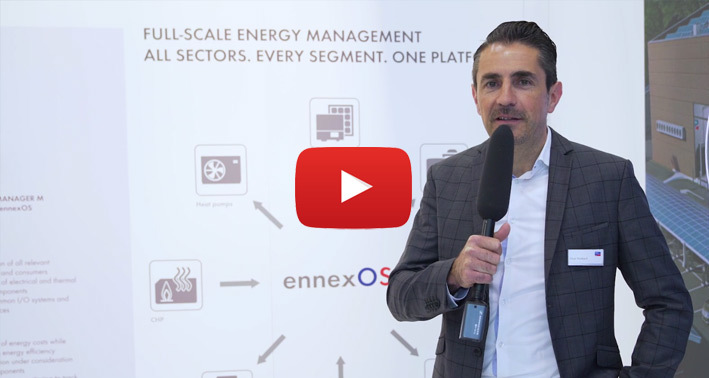 There, they learned about the easy integration of storage systems into energy systems, intelligent energy management and digital solutions for the modern energy world. Read here about what was happening at our booth.